Love them or loathe them, no one wants mice or rats in their home or business. 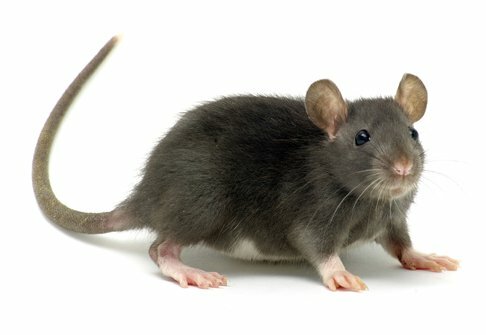 Carriers of diseases, destroyers of property and chewers of wires rodents can be a serious problem if left unchecked. 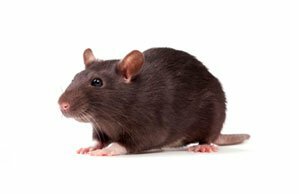 BPC Pest Control in Hornchurch, Essex provide effective and low cost treatments and preventative measures for your rodent problem – domestic or commercial. We work closely with many commercial clients including restaurants, letting agents, estate agents and private landlords. Contact us today to discuss your requirements. 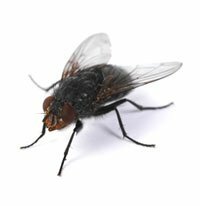 We’re also here to help with foxes, wasps, bed bugs and cockroaches. Mice have a life span of 9-12 months and can produce up to 8 litters of 5-6 mice per year. Brown rats, the most common species in the UK, live for 9 -18 months. They produce around 5 litters per year, each with between 7-10 young in each litter. Mice will nibble. They prefer cereals and can consume 3 grams per day. Mice can also survive with very little water (unlike rats) and often obtain sufficient water in food without the need to drink. 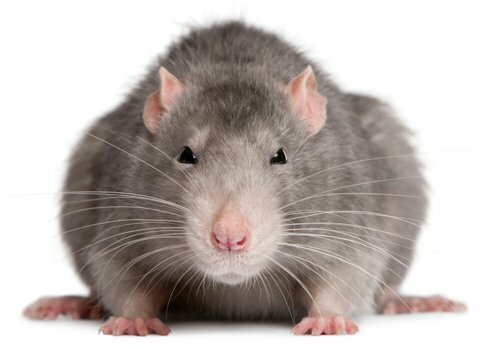 Rats will tear open all types of food packaging to find food. 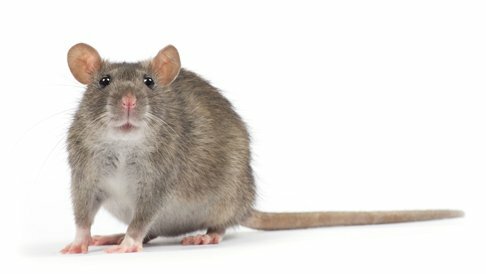 For effective rodent extermination, both mice and rats, bait will be placed into the areas where they have been physically seen or evidence of their presence exists. 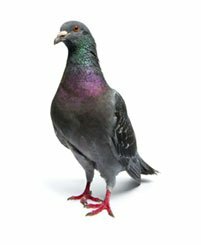 Depending on the area we have a variety of baits and methods of laying them (including locked bait stations for properties where there are children and other animals present). 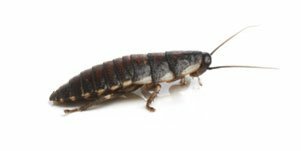 To prevent mice or rats being attracted to your property ensure that there are no food scraps or open food packets left lying around in the kitchen. Any potential access points including holes under doors and in skirting boards will also need to be blocked to prevent access. 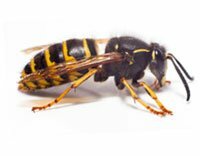 Any use of pesticides is strictly monitored by our fully trained and accredited technicians.